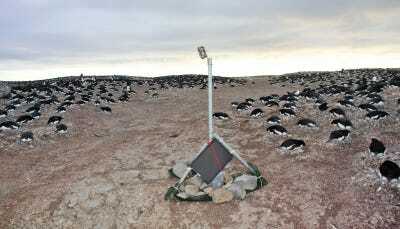 Adélie penguin populations have been declining on the Antarctic Peninsula. 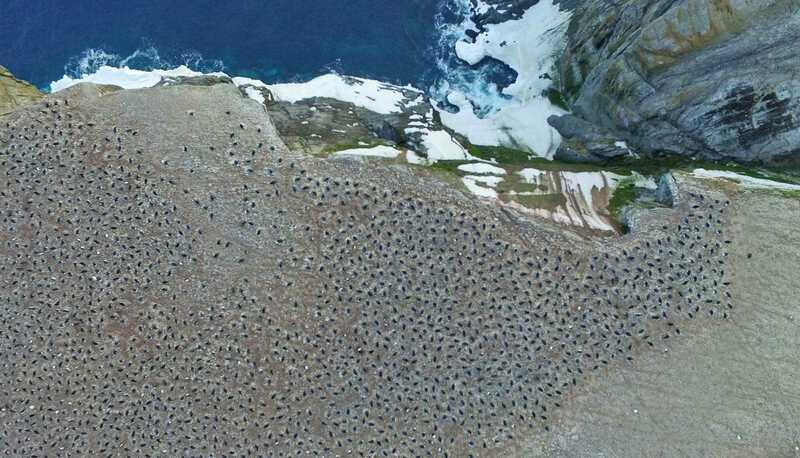 But researchers examining satellite photos of the nearby Danger Islands spotted what appeared to large amounts of bird guano, so they decided to mount an expedition to the hard-to-reach islands. 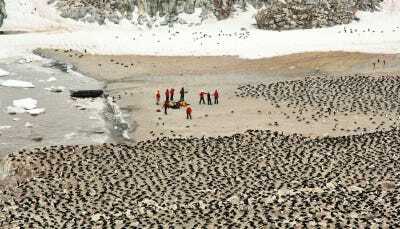 There, they discovered a new penguin “supercolony” with more than 1.5 million of the birds. As much as we think we know about our own world, there’s still plenty to be discovered. It’s not surprising when we discover new bacteria or deep ocean creatures – though finding fish so deep we didn’t know they could survive the pressure is always a shock. But there are still fascinating discoveries to be made above the sea surface as well. Often, it just takes a closer look an area that hadn’t been thoroughly examined. 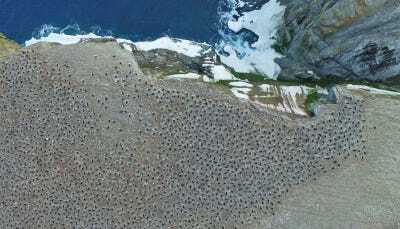 That’s how Stony Brook University ecologist Heather Lynch, NASA scientist Matthew Schwaller, and several other researchers made a remarkable discovery when they spotted what appeared to be guano stains in satellite images of the aptly named Danger Islands off the coast of Antarctica in 2014. They mounted an expedition to the islands in December of 2015. There, they found a “supercolony” of more than 1.5 million Adélie penguins. They recently described the colony in a study published in the Nature journal Scientific Reports. Take a look. Adélie Penguins feed on krill, fish, and squid, diving as deep as 575 feet into Antarctic waters. 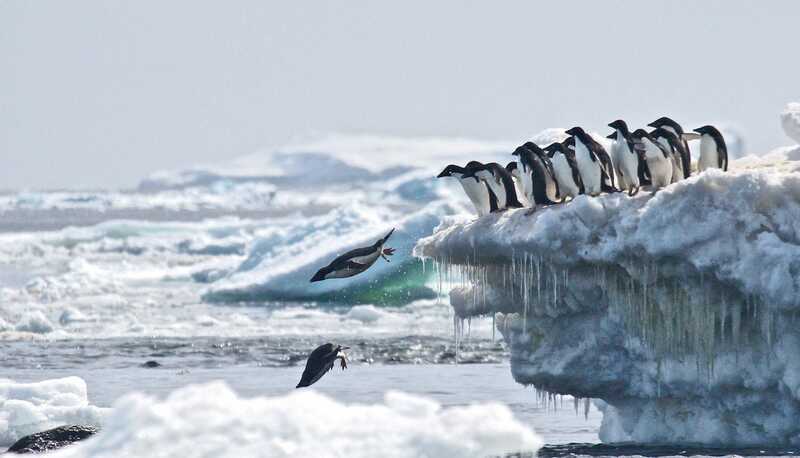 As far as biologists have been able to tell, the total number of Adélie Penguins, which are some of the most common penguins on the Antarctic Peninsula, have been on the decline. 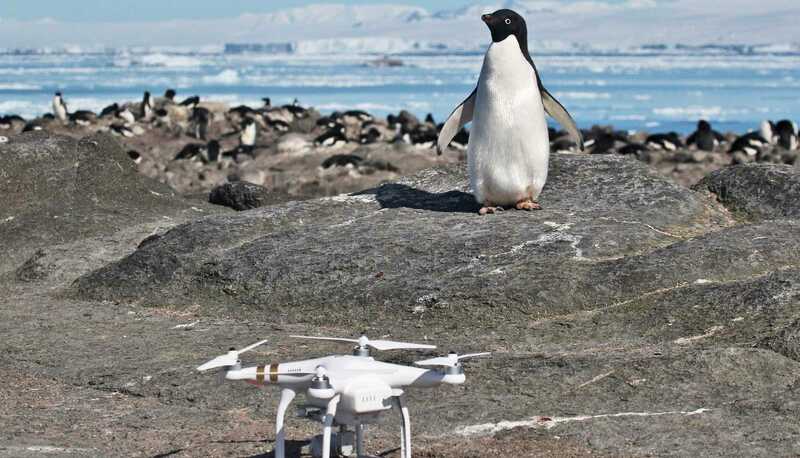 But satellite images revealed that penguins seemed likely to be on the Danger Islands, which are extremely remote and surrounded by sea ice, even in summer. The researchers spotted hundreds of thousands of the birds upon arriving at the islands. 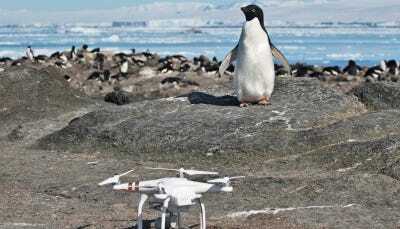 They used a quadcopter drone to survey the island from above, taking photos they could stitch together to better measure the population using neural network software to count the animals. Rachael Herman, Stony Brook U./ Louisiana State U. “Not only do the Danger Islands hold the largest population of Adélie penguins on the Antarctic Peninsula, they also appear to have not suffered the population declines found along the western side of Antarctic Peninsula that are associated with recent climate change,” said Michael Polito, a guest researcher at Woods Hole Oceanographic Institute from Louisiana State University and one of the study authors, in a news release. 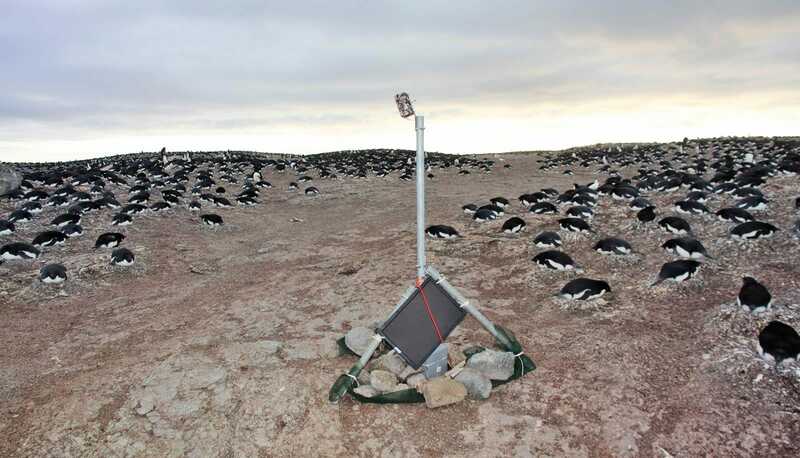 Tom Hart, Oxford U./PenguinwatchTime-lapse camera monitors penguin breeding. The discovery will provide evidence for proposed Marine Protected Areas and help researchers better manage the Antarctic krill fishery.